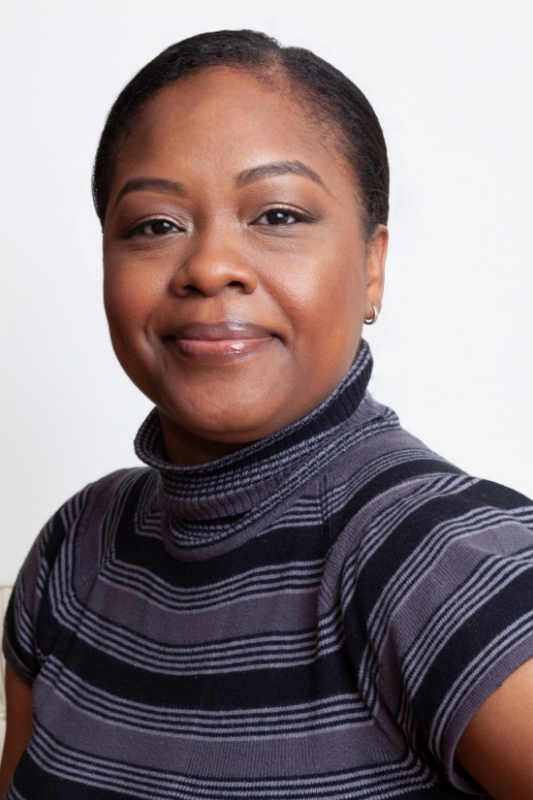 Dr. Corina Buruiana-Oades earned her dental degree at New York University, College of Dentistry in 1996, where she graduated with Honors in Endodontics. After completing a one year General Practice Residency at Wyckoff Heights Medical Hospital, she returned to New York University to complete her post-doctoral training in endodontics. 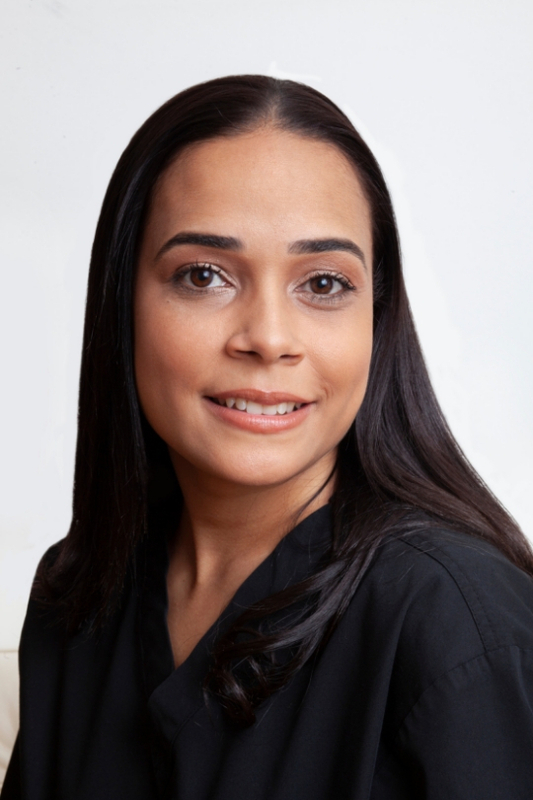 Dr. Buruiana-Oades joined Tri-County Endodontics in New Jersey where she practiced for three years. 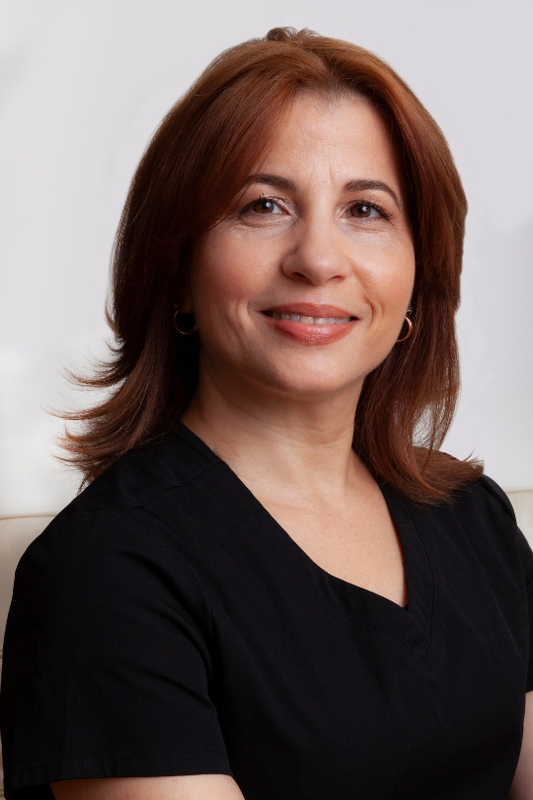 In 2003, Dr. Buruiana-Oades joined her brother in private practice in Manhattan. In her spare time, Dr. Buruiana-Oades loves to travel and experience different cultures, past favourites have included Turkey and Japan. She enjoys winter sports, watching her two sons play soccer and tennis or relaxing doing yoga. 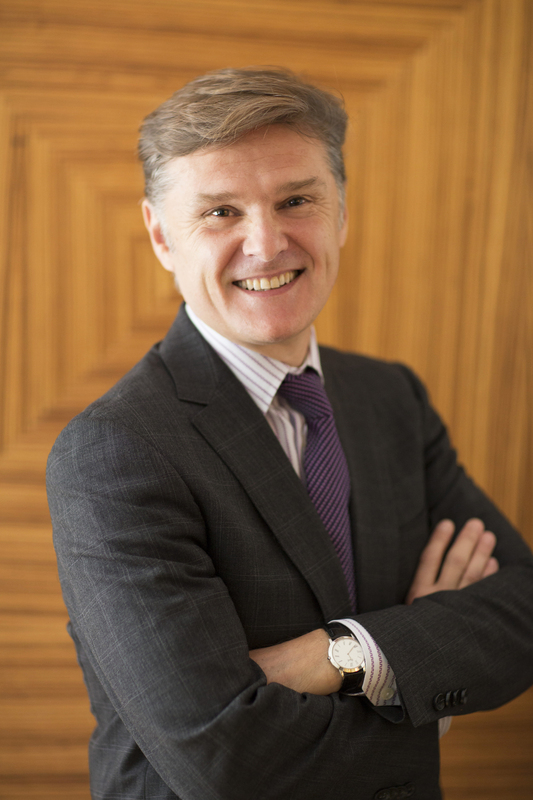 Dr. Radu Buruiana earned his dental degree at New York University, College of Dentistry in 1992. After practicing general dentistry for two years he realized that his passion was endodontics and returned to NYU where he completed his post-doctoral endodontic residency in 1996. 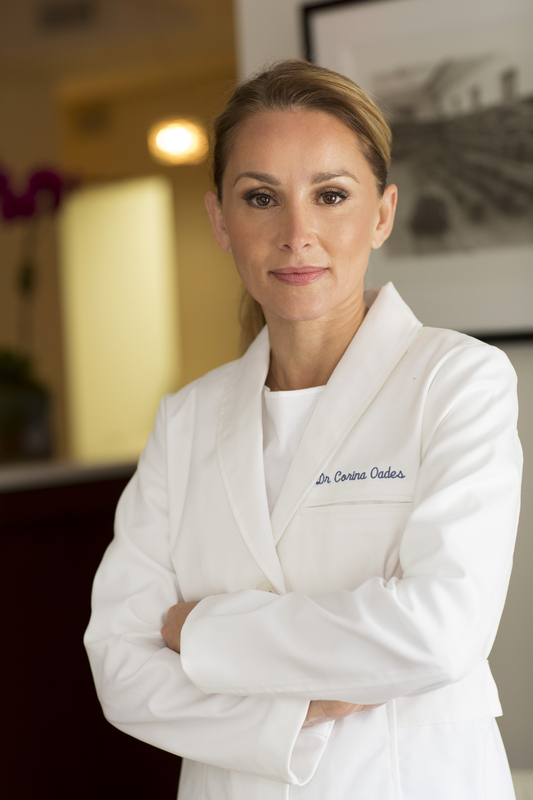 He has been in private practice in Manhattan since 1996 and in 2003 his sister, Dr. Corina Buruiana-Oades joined him. When Dr. Buruiana is not in the office you can find him in Upstate New York trail running, mountain biking, fishing and skiing or exploring the back roads of Dutchess and Columbia counties on his motorcycle.